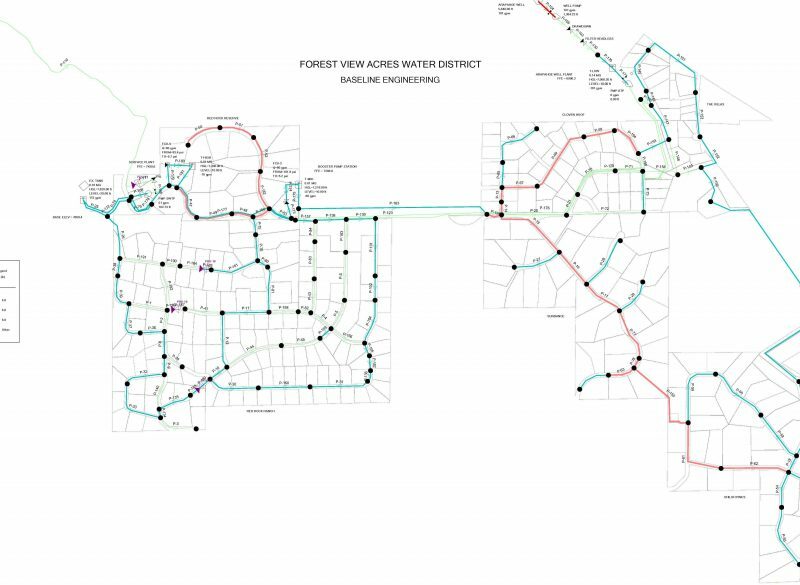 Baseline provided engineering services to design a water distribution master plan. Baseline’s two-phased project approach included a service area topographic survey used to create a hydraulic model for a new distribution system. The model resulted in demonstrating adequate pressures and flows, reduced water loss, improved water quality, and potential areas suited for microturbine energy recovery. 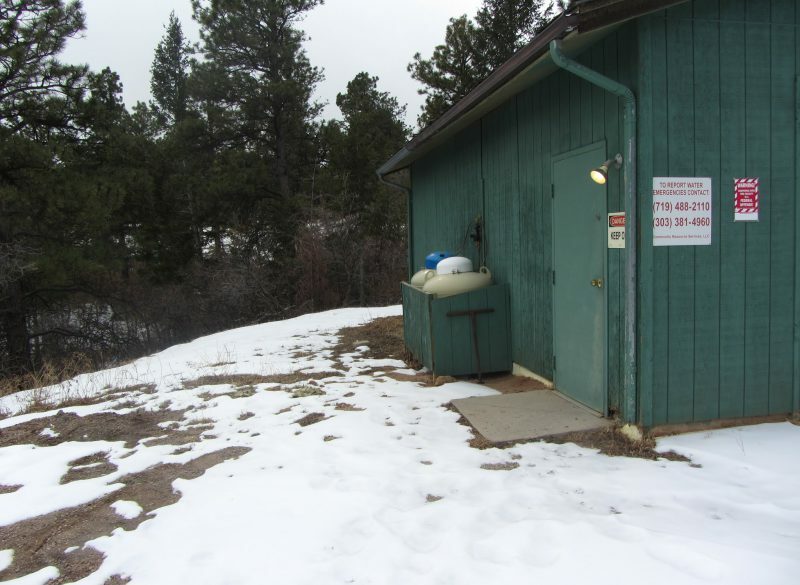 The master plan provides guidance to the District on target configuration of a) storage and distribution system and b) delivery capabilities from its Arapaho Treatment Plant to the storage and distribution system. It also is used by the District to plan and improve project response cycles.